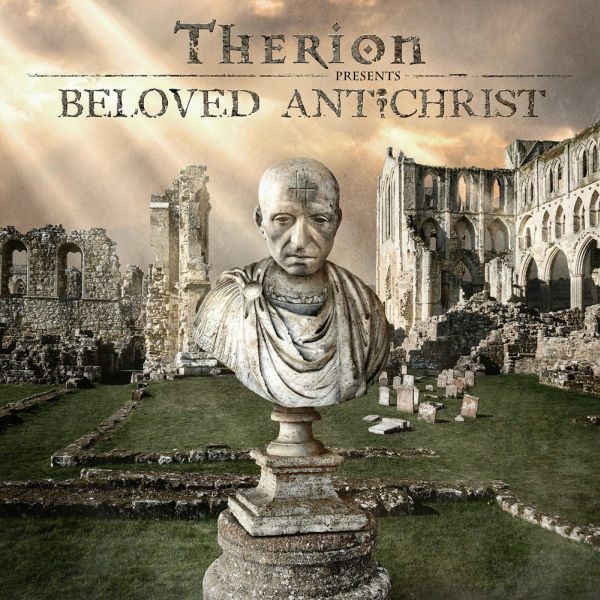 THERION - BELOVED ANTHICHRIST LTD. BOX (3CD O-CARD) | Online Shop | Wizard LTD. Album: "BELOVED ANTHICHRIST LTD. BOX (3CD O-CARD)"
- МЕГА РАЗПРОДАЖБА!! ВАЖИ ДО ИЗЧЕРПВАНЕ НА ОПРЕДЕЛЕНИТЕ КОЛИЧЕСТВА!! СТАРА ЦЕНА - 40 ЛВ!! When 15 year old prodigy Christofer Johnsson founded THERION as a death metal band in 1987, little did he know that exactly 30 years later he would put the final touches to a project that will go down in history as symphonic metal’s most ambitious release. While ‘rock operas’ are no longer an unusual concept, this term will now receive a new meaning when the curtain opens for Johnsson’s lifelong creation: »Beloved Antichrist« is the title of his spectacular brainchild, consisting of 3 full-length CDs. It is more than just a concept album; it’s a complete rock opera unveiling a sweeping story inspired by Vladímir Soloviov "A Short Tale Of The Antichrist". With an incredible total of 30 different roles and characters, who all required a unique voice, THERION hired not only a big choir, but also multiple male and female soloists to bring the epic story to life. With long-time collaborators like Thomas Vikström, Lori Lewis and Chiara Malvestiti, fans will hear the band’s classical vibe but also be able to drown in a magical maelstrom of many new voices [see full singer list below].